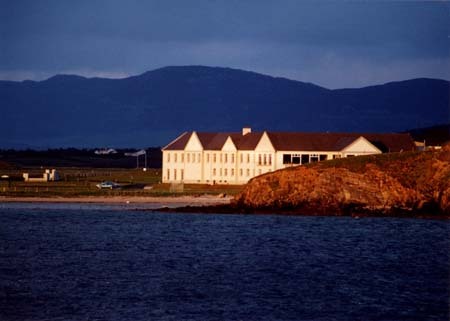 Golfers, in particular, could well think they’ve died and gone to heaven when staying at Frank and Hilary Casey’s renowned hotel on the shores of Sheephaven Bay. With comfortable and exceptionally spacious public areas, and guest rooms that have been thoughtfully designed down to the very last detail, it is a very hospitable and relaxing place to stay. 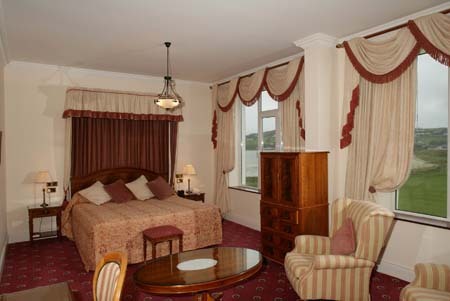 A new wing with eight Bayview Suites opened at Rosapenna in 2008, each with a private balcony overlooking Sheephaven Bay. In 2012 a further eight Bayview Suites were developed and, since then, four spacious Penthouse Suites have been added on the top floor. 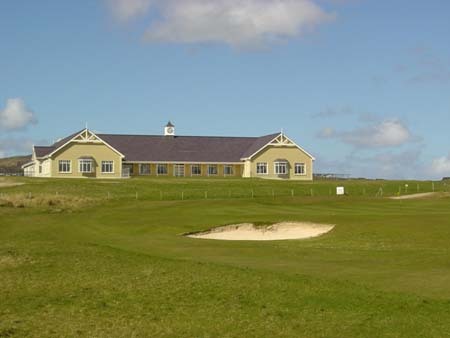 You certainly don’t have to be a golfer to enjoy a stay at this very pleasant hotel, but those who are here on golfing holidays will enjoy the fact that there is a sociable community of resident golfers to mix with, both in the hotel, and at the superb golf pavilion. 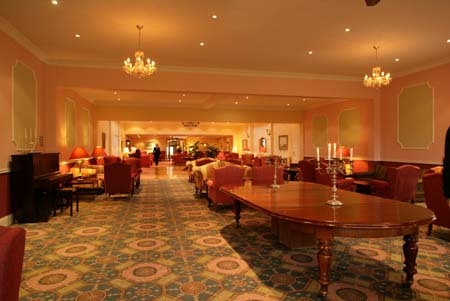 The Vardon Restaurant, named in honour of the legendary golfer Harry Vardon, is open to non-residents; the wine list is carefully selected to complement the mainly traditional dishes and seafood on the menu. and they are open for full Sunday lunch from April to the end of October.